I’m sure you’re super-busy. So today, something quick and easy and fun. This time next year you’ll be so HAPPY you did this! 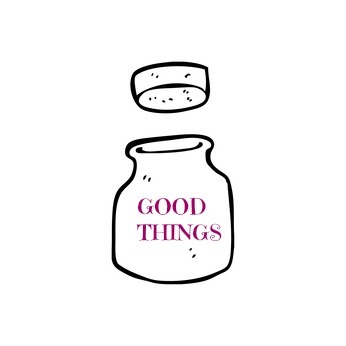 During the year, when you’re feeling a bit low, or just need a pick-me -up, pop your hand in your GOOD THINGS jar and pull out a piece of paper. Open it, read it, pop it back. I *promise* it will make you feel good! And this time next year, get all the pieces of paper out of the jar, smooth them out and read them all! PS This is also a FAB thing to do with your kids! Two very good reasons not to price too low How to turn your dreams into plans. 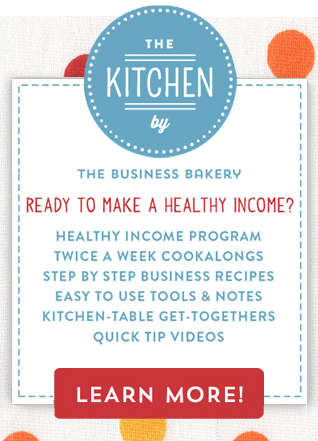 Our 6 step recipe The Eight Week Plan to a Fabulously Profitable 2013 And Yay to Week One 64. Which one of these four business types are you?